Rentals for private homes are expected to ease in the next 12 months, especially those in the luxury segment. Experts said current rentals for private homes are just 1% off the peak recorded in the second quarter of 2008. It used to take about a month to secure a tenant for private homes in the rental market last year. Now, it takes about three to four months, according to analysts. 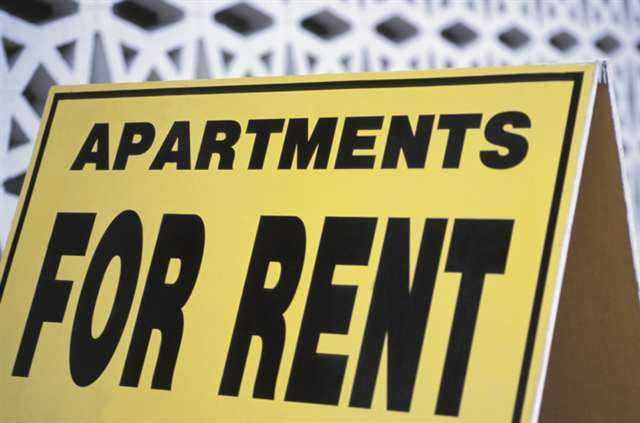 While rentals have edged up slightly in recent years, the vacancy rate too has gone up, especially for high-end units. Ku Swee Yong, CEO of International Property Advisor, said: "In the luxury segment, if we were to include Sentosa Cove, then the vacancies are as high as 9 to 10%, whereas islandwide, we are still seeing...average vacancies of about 5.5 to 6%." On average, it would cost about $5 to $8psf per month to rent a luxury home. Some analysts said rentals for high-end units could come under pressure over the next 12 months, in view of the uncertain economic outlook and the additional supply of new units hitting the market. They said average rentals could dip by 3 to 5% in 2013. Donald Han, special advisor at HSR, said: "Corporates are looking at reducing its cost, and part of the cost that will be reduced is expatriate housing allowances, so the first top-tier of that market being the luxury end of the residential apartments, some good class bungalow projects have seen a drop in terms of actual transacted rents." Mr Han said that for instance, the rent for a 15,000sqft good class bungalow which is about 10 years old went for $28,000 to $38,000 per month last year, but rentals have dropped by 3% since. Meanwhile, the rental prospect of mass market units remained fairly stable. Some analysts said the rents for such homes could see a 1 to 2% upside in the year ahead. Industry players said average rental for mass market homes currently ranges between $3 and $4.50psf per month. But there will be stiffer competition for areas like Hougang, Pasir Ris, Sengkang and Punggol, where many new housing projects are lined up. "My own estimation is that these areas would account for 50,000 new homes by 2015, and that is a significant addition to that stretch," said Mr Ku. Nicholas Mak, executive director of SLP International Property Consultants, said: "Whenever a new project is to be completed in a certain area, the owners who are planning to rent it out are probably being approached by many agents, and tenants typically would prefer newer apartments with newer amenities. So we will definitely see some tenants being drawn away from the older developments to newer ones." With some key events coming up, industry players expect overall rental rates to stay soft in the coming months. The events include the US presidential elections in November and the ongoing efforts to fix the eurozone debt crisis which is now into its third year. With the onslaught of new private apartments coming onstream over the next 2 - 3 years, one better pray that the economy improves quickly and with it, the expat packages as well! No Comment to " For those seeking rental income... "
September private home sales up 84%! Pasir Ris, Punggol. Next stop...Hillview? Watertown and The Hillier more than 95% sold!